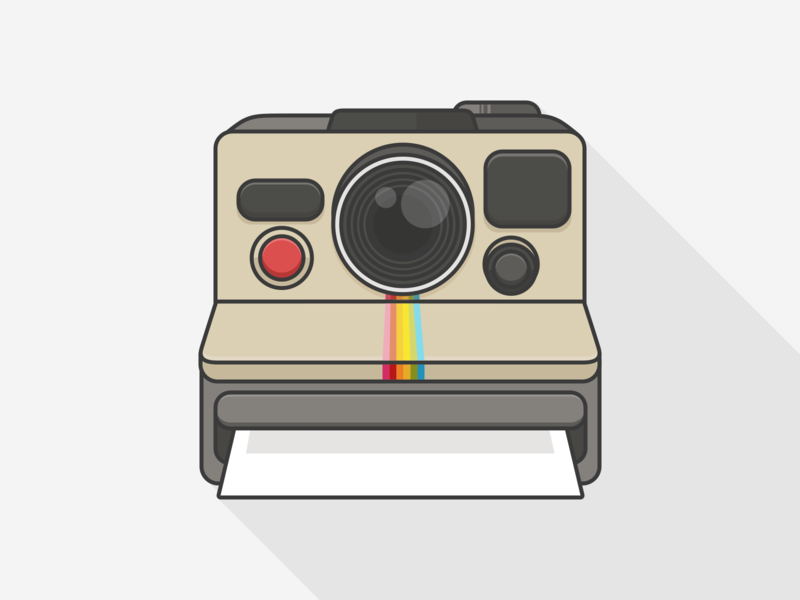 Instagram Frames… I’m bringing retro back! I’ve been asked a lot lately when delivering live Instagram training about making IG feeds look unique. 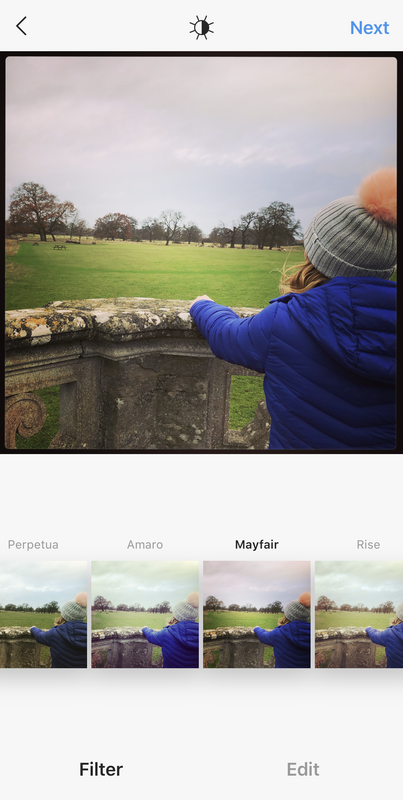 We all know that a great Instagram aesthetic is hard to achieve for most of us mere social media mortals, but it looks great. And if the celebs and influencers are doing it then we as business should be too. 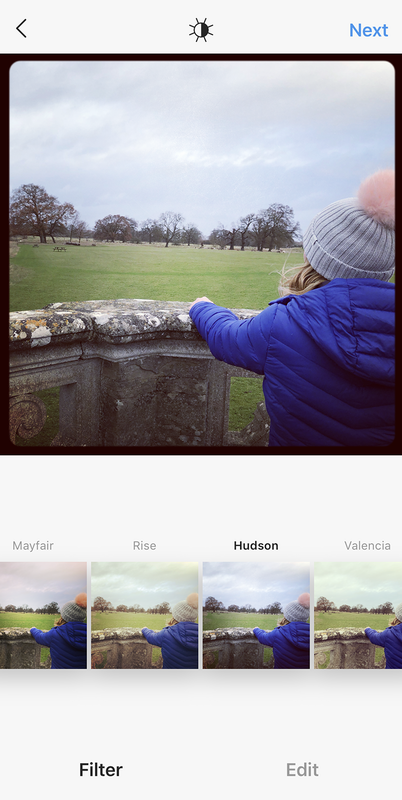 Instagram filter frames (the ones which are native to the app and are part of photo effects) have been around since the social media dawn of time, and we did use them a lot during the overly Instagram filtered period of 2013, but we soon stopped. I think this was for convenience more than anything due to the amount we were posting. Having a great and curated Instagram aesthetic will gain you more followers, grow your social media account and add profession-ality to what you post. In the future. If your bio feed is the first thing that users see when the arrive on your Instagram feed then it should make a good impression. It may even engage users enough to click through to your website as they will want to find out more about your business. You will never see me say that your Instagram bio should replace your website, but it’s getting to be a close second in 2019! Take advantage of this as a small business! Frames (in my opinion) are making a comeback. People want the look that they give and are actually using third party apps and photo effects to achieve the looks. E.g. 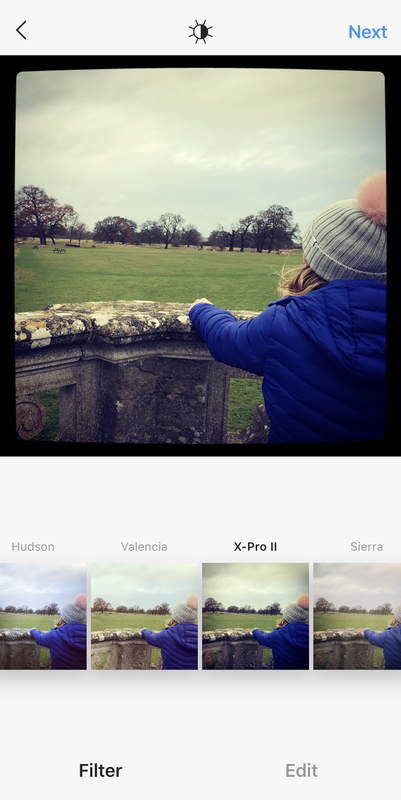 to have a white frame around every picture post… Well that can be done (and always could be done) from inside Instagram (IG) with no extra apps (which in some cases play havoc with the algorithm, but I won’t digress to this…). 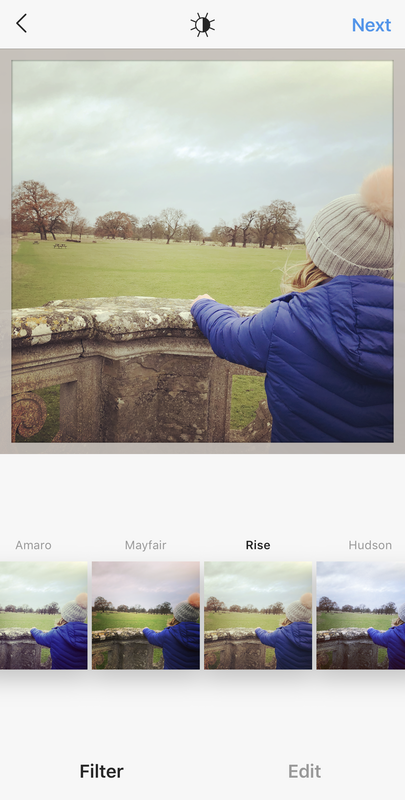 I’ve screenshot every Instagram frame and popped it into this blog post. 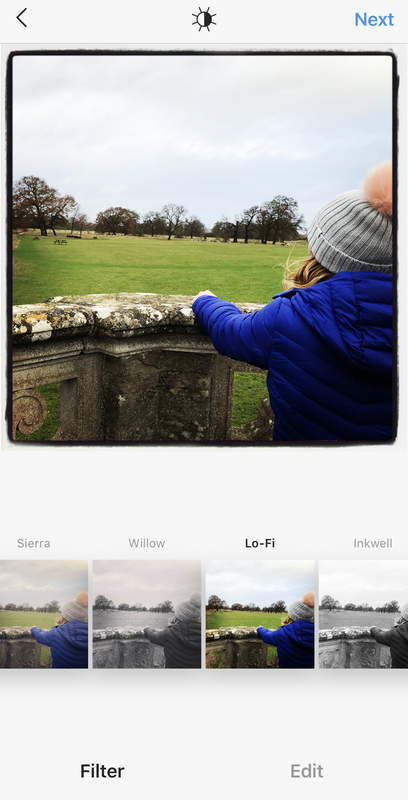 So if you want to keep your Instagram theme up to date; and to get frames working, just double tap any filter and the frame will pop onto the new post. I’ve listed out the filter names (frame names) below also.